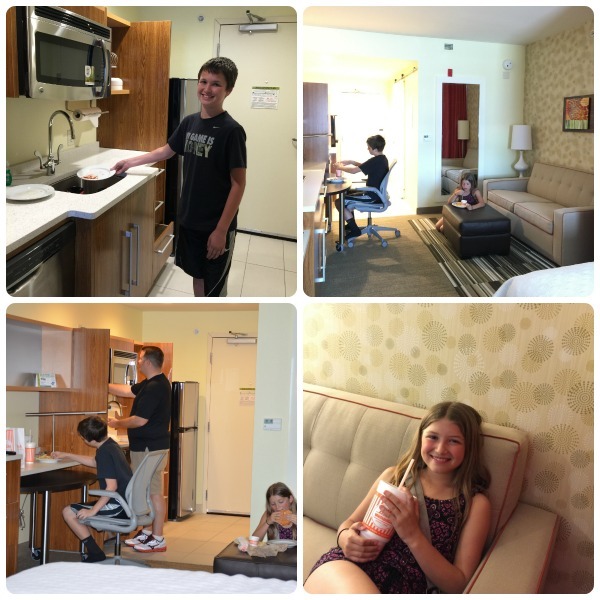 When you’re traveling with a family of five sometimes it’s hard to find a hotel that will fit you all comfortably, thankfully, Home2 Suites by Hilton does just that for a family of 5 or 6. 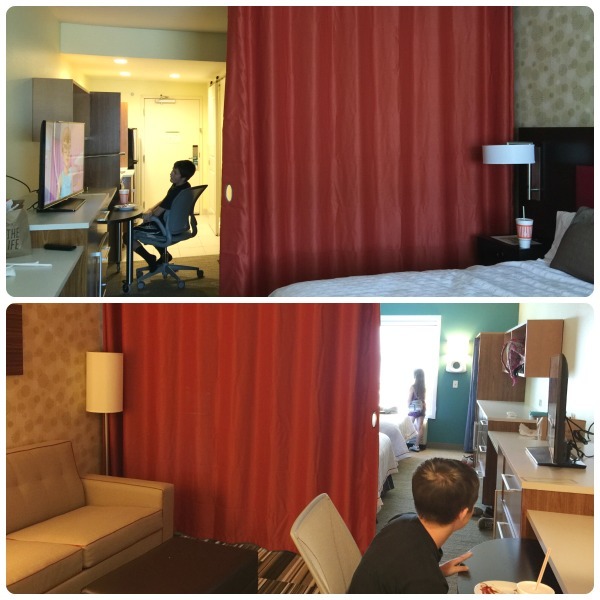 During a recent trip to Tallahassee, we were invited to check out the Home2 Suites by Hilton. I walked in expecting the same old hotel, where one child usually has to sleep on the floor. Oh, how happy I was to be wrong. 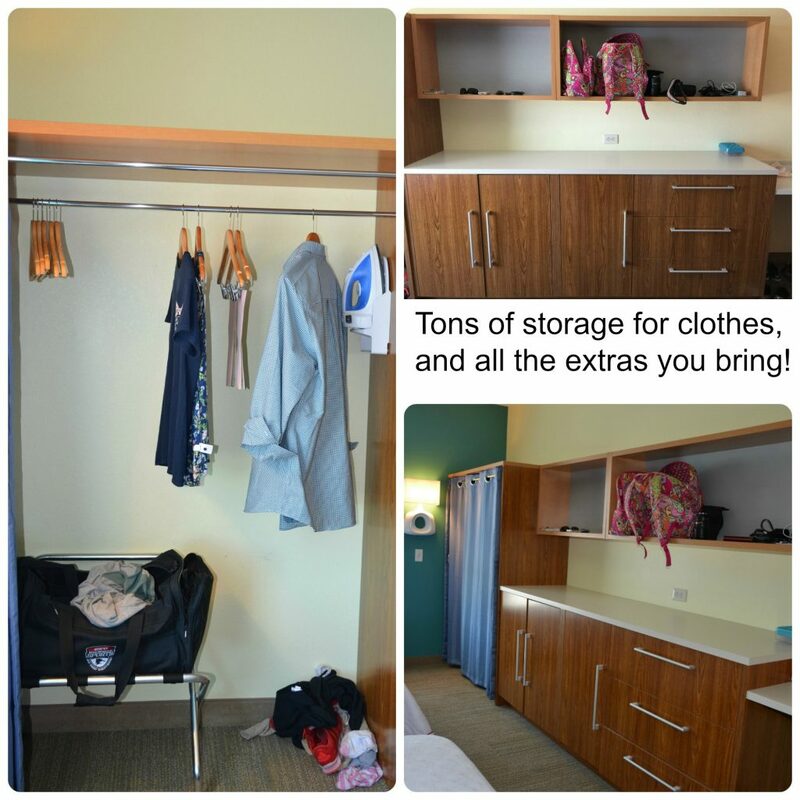 We loved everything about the Home2 Suites by Hilton in Tallahassee. Not only did the room have enough space to sleep 6, but it was a HUGE room. The staff was friendly, the pool (even though freezing because it’s still early spring, was clear, and the amenities made Home2 Suites by Hilton a must stay for our future travels. I loved that they reached out to me, because a few weeks ago we were at a soccer tournament in Gulfport and saw one in passing and wondered what they were like. So, of course, I jumped at the chance to review one in our very own state capitol. 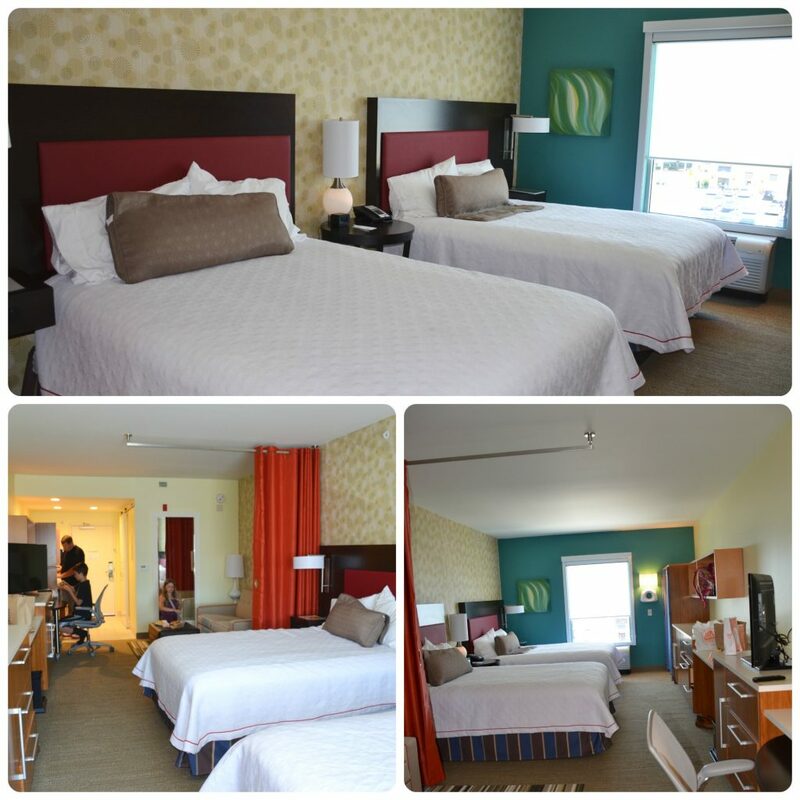 Check out some photos of our room. I loved that it had 2 queen beds and a fold out couch so it easily slept 6 people. We didn’t not feel like we were cramped in the room like it usually feels in other hotels we’ve stayed at for tournaments or family travel. It was so roomy. It also had a curtain to separate the “living room” from the bedroom. Say someone wanted to stay up a little later on the computer, pull the curtain and turn the lights off around the beds while living the lamps in the living room on. It’s also a great way for privacy if you need to change and someone is in the bathroom. 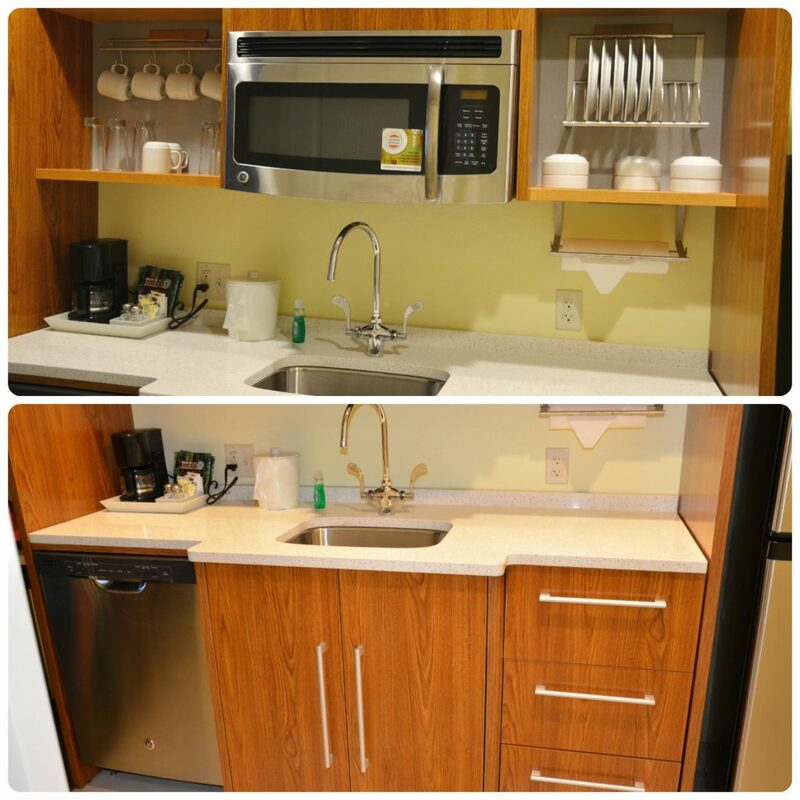 The kitchenette made it easy to eat in room, as well. 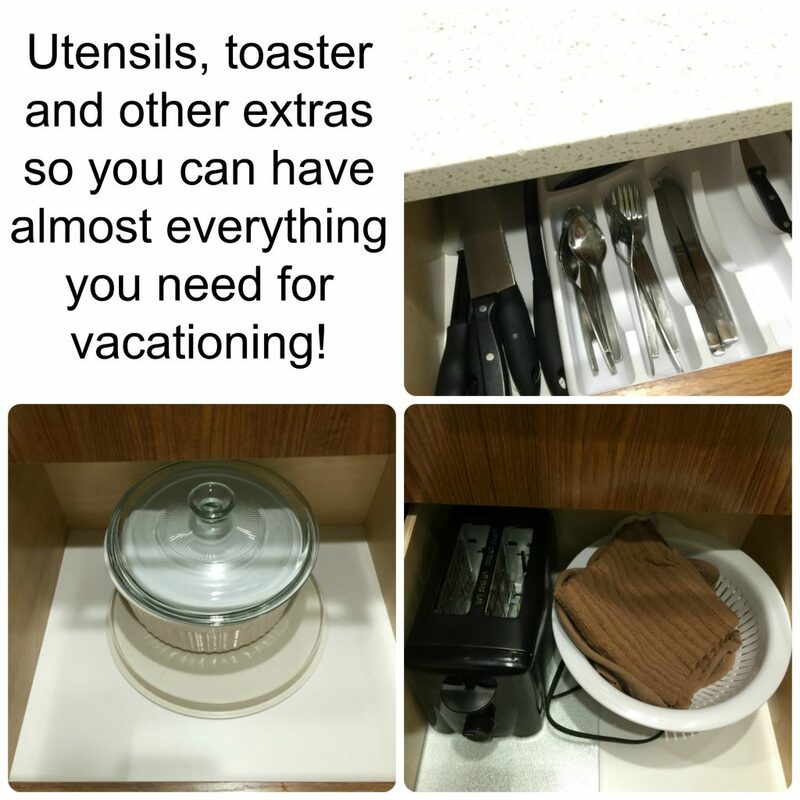 It included a full-size fridge, sink, microwave, dishwasher, plates, bowls, cups, utensils and a few extras (as seen in photos above). So we could easily have eaten breakfast, lunch, dinner, and snacks in our room. It’s a great way for traveling families to save on their food bill during their trip. 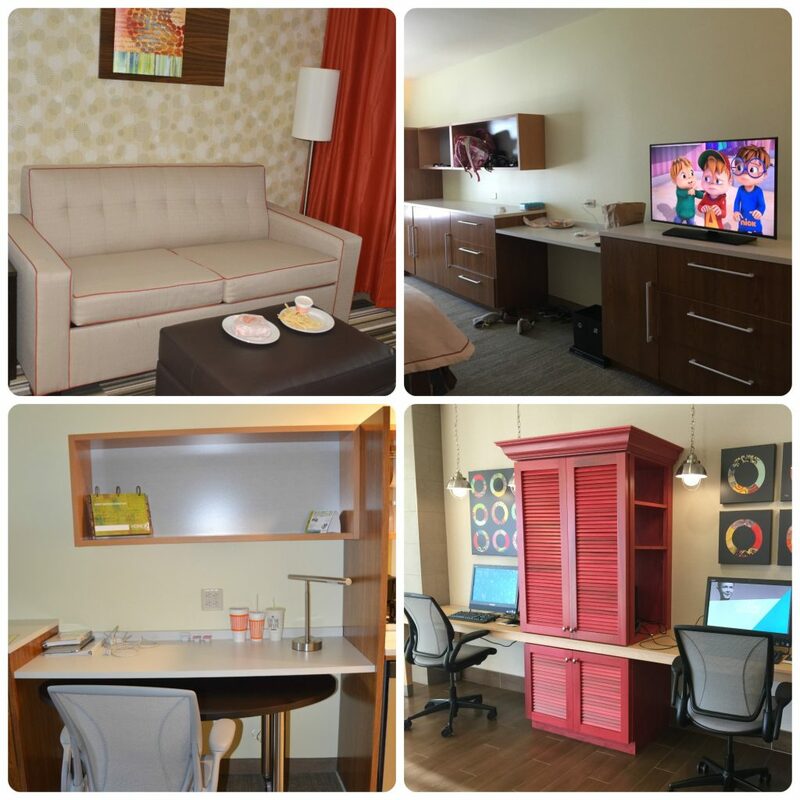 The Home2 Suites by Hilton in Tallahassee offered complimentary continental style breakfast. With juice, waffle, cereal, oatmeal, and coffee/tea, stations it was a great way for us to fuel up for the day. The lobby had plenty of seating as well as a patio, outside, for eating breakfast or just visiting with friends. 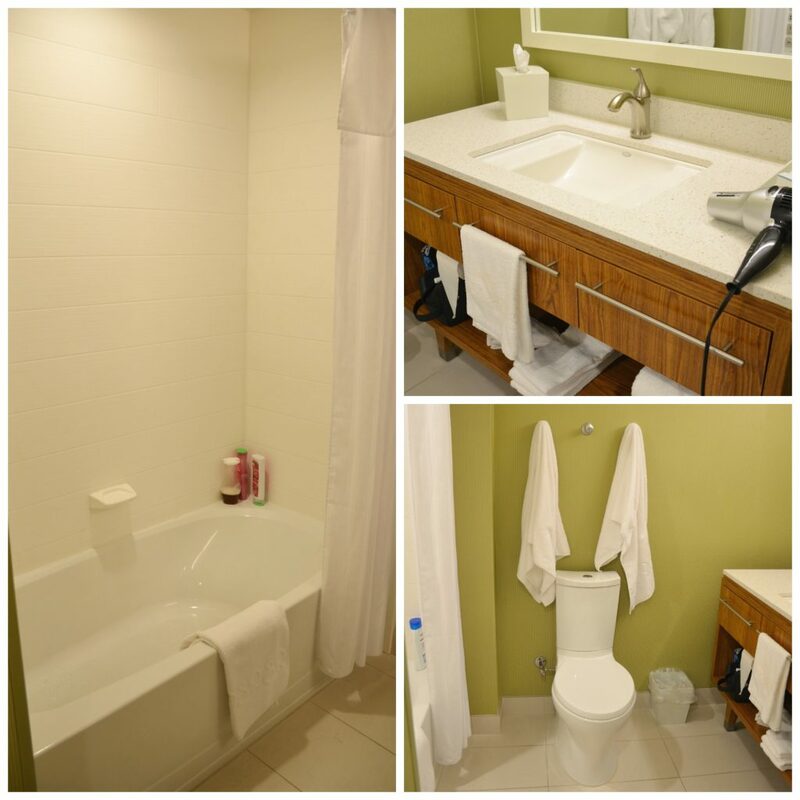 The Home2 Suites also offers fun for the kids by way of swimming pool. While the pool was a bit on the cold (okay, it was freezing) side, the kids still had a blast swimming in it. They have picnic tables near the pool area so you can enjoy a lunch outside while the kids swim. For those who want to keep up their workout routine, they offer a full gym with cardio and weight equipment. Of course, you likely won’t find me there…hey when I’m on vacation I take a break from the gym too! They also have washers and dryers (though you do have to pay) so you can wash those clothes before you head home. If you are ever in the Tallahassee area, be sure to stay at the Home2 Suites, the staff is eager to help and so very friendly and their top priority is making sure you are happy during your stay. That, in addition to amazing suites and amenities offered, make the Home2 Suites in Tallahassee the perfect place to stay with your family. Or if you are traveling outside of the Tallahassee area, then look for a Home2 Suites in the area you are staying in. I venture to say you will make this a staple place to stay on your future travels!